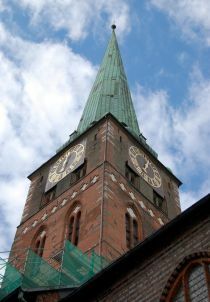 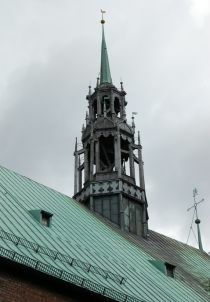 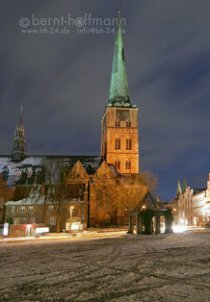 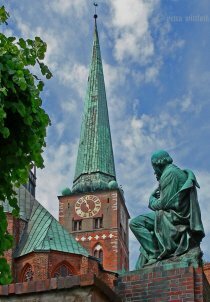 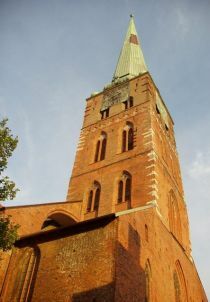 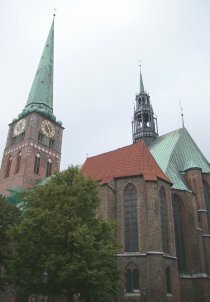 Built in 1334, St Jacob's church, in Lübeck, a three-nave building, was the church of seamen and captains. 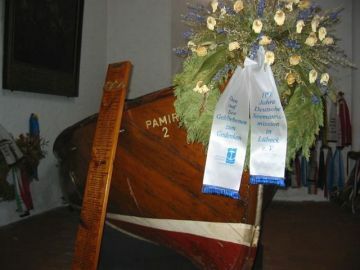 It is one of the few churches that escaped the Palmarum bombing, in 1942. 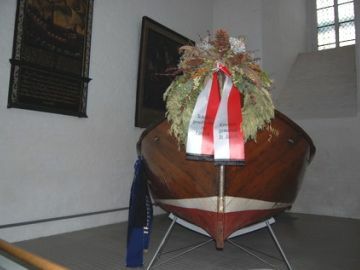 In the north tower chapel, a memorial is dedicated to the seamen that never returned. 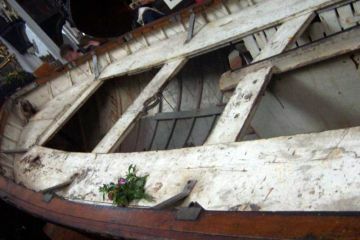 A Pamir's lifeboat is exhibited there. 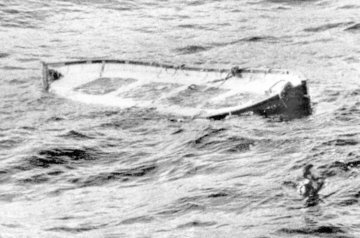 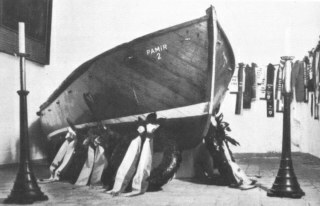 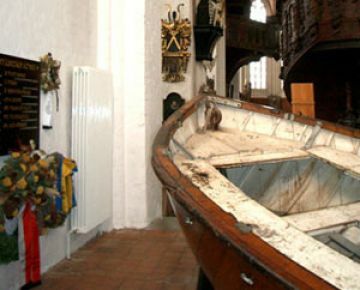 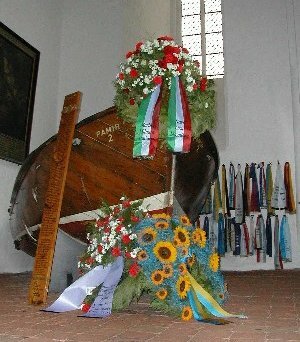 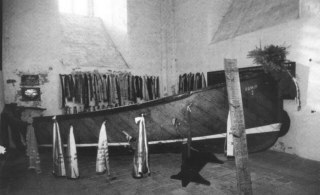 This lifeboat was brought back by the Passat, which is to be seen now in Travemünde, near Lübeck. 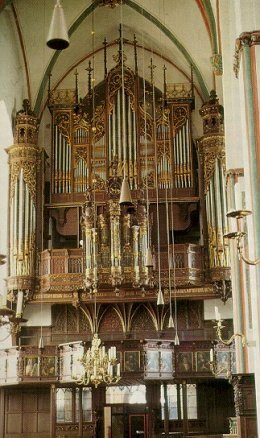 Another item of interest in the church is the "small organ" in its 16th century original state. 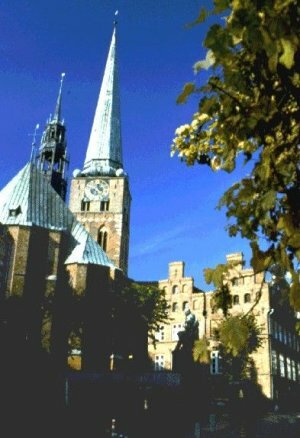 Organs concerts are performed there in their original version ante Jean-Sebastian Bach. 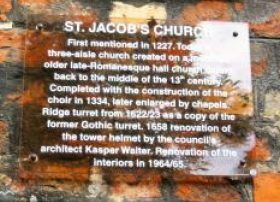 Near St Jacob's church, one can still see a group of three floors brick houses, built in 1601, which served as a presbytery.